Protect your work! Watermarking your video projects can prevent them being shared before final delivery and payment. 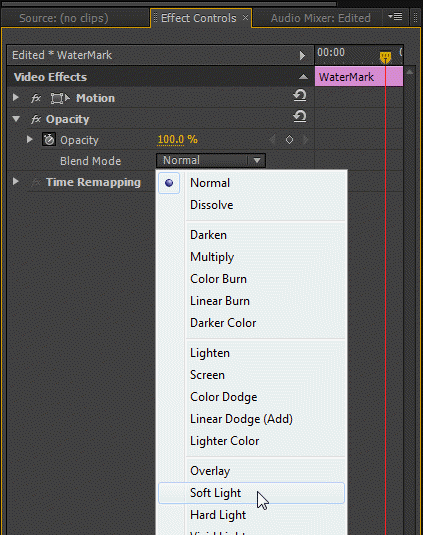 In this post we show you how to create a quick watermark in Premiere Pro. 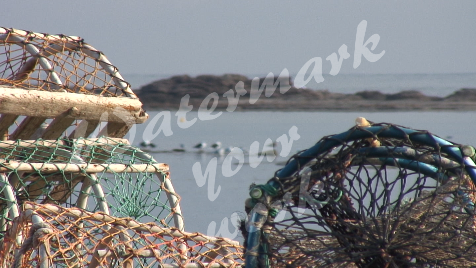 Watermarking your video editing projects can save you headaches and complication! Whenever someone takes your work and releases it before it’s ready it can cost you money and your reputation. 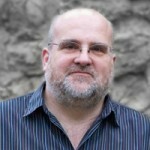 You can also avoid clients dragging out payment. Using a watermark is standard protocol for still photographers but can also be very useful to video pros. 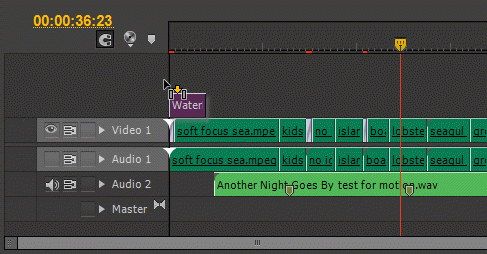 Let’s learn why and how to create video watermarks in Adobe Premiere Pro. There are several bad scenarios that can be avoided by applying a simple watermark to your video during the approval process. Scenario one, theft. Let’s say you have a client that has hired you to edit or produce and edit a video. The process starts with agreed milestones and reviews and stage payments. You work through the post-production process and provide a video for review that is a few steps away from the final version. It’s possible that the client can review this rough cut video and decide this is all they need done. However, you intended to do more because it doesn’t come up to your standards and you wouldn’t be happy to release it in its present state. The customer doesn’t have the same standards as you and they can see this as a way to avoid paying or delaying payment because they have all they need for now. Suddenly, paying you has fallen to the bottom of a very big pile of other things to do. The end result? A second rate production is released with your name attached to it and payment because a really stressful and painful process. However, if you had watermarked your production so they wouldn’t be able to release it, then you could make sure they pay the final payment before you release the final version without watermark. Watermarking is also one way to quickly determine approvals vs final versions when reviewing versions of past video editing projects. What you actually put on in your video watermark is completely up to you and may be more based on your client or the complexity of the project than anything else. The key is just making sure you have sufficient watermaking to ensure that the client can’t use it until you have removed it! So how do you create a watermark in Premiere Pro? It’s as simple as creating a title! Go to Title > New Title > Default Still or use the shortcut CNTL + T (PC) or CMD + T (Mac). You can also select it from the list that comes up when you click on the ‘New Items’ icon at the bottom of the project panel. 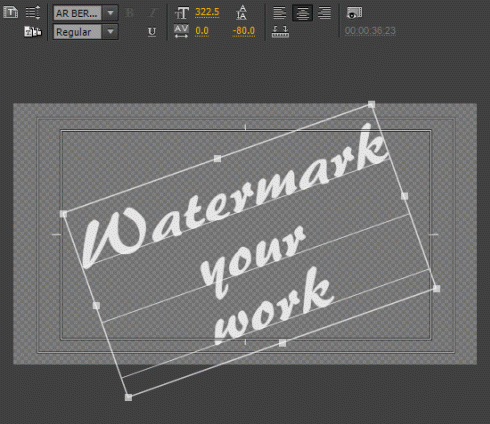 Name it ‘Watermark Version …’ and then create a title that says what you need it to say! 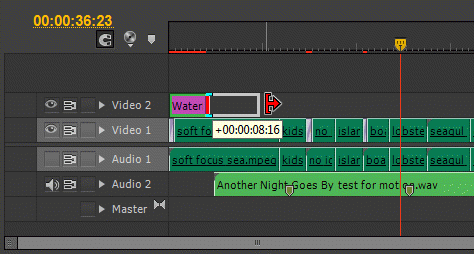 Next, add that title to a new video layer at the top of your layers. If there isn’t a track free, simply drag the title to the dark grey area at the top and let go and Premiere Pro will create a new layer for you. Next, trim it out to fit the whole length of your timeline. Lastly, if you chose to create your title with white text, select the title, go to the ‘Effects Controls’ panel, un-twirl ‘Opacity’ and from the ‘Blend Mode’ drop down select a blend mode like ‘Soft Light’. If the effect is still too strong, just turn the opacity value down until it is visible but not too much of a distraction. 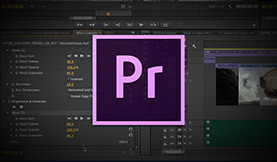 Render out your sample, rough cut, or preview version and keep the watermark layer in the Premiere Pro project timeline until the client has paid! One last thought: You may want to create a watermark as a small bug on the corner of the frame or along one edge of the video. This is ok for a more subtle effect (and is less distracting), but do realize that it can easily be cut away if the client has any kind of tech know-how! Your work is your livelihood. Ensure that clients pay and protect your reputation by insuring that only a final version of any project can be posted and shared!